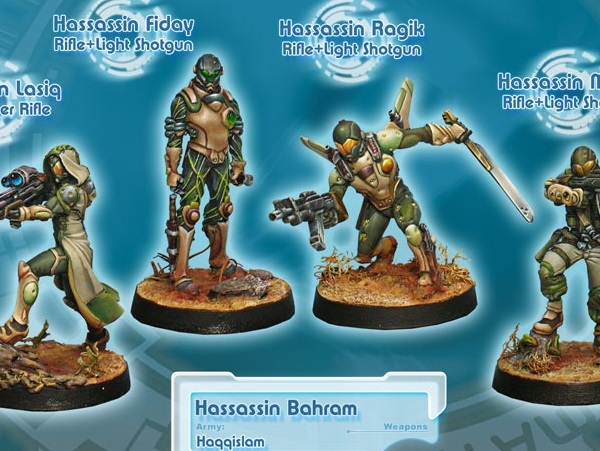 Ragiks are member of the Hassassin, the Secret Society of Assassins. Their mission is to topple corrupted powers, by force and with Allah’s help. 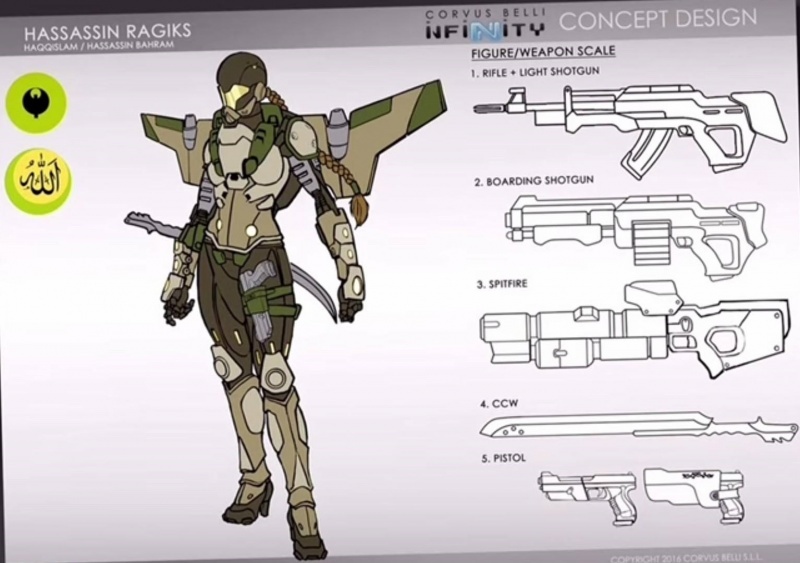 Ragiks are hardened assault troops in the upper ranks of the Hassassin hierarchy. They are also called simply The Companions, and serve as instructors to others. If they survive long enough, they are often promoted to section chiefs. 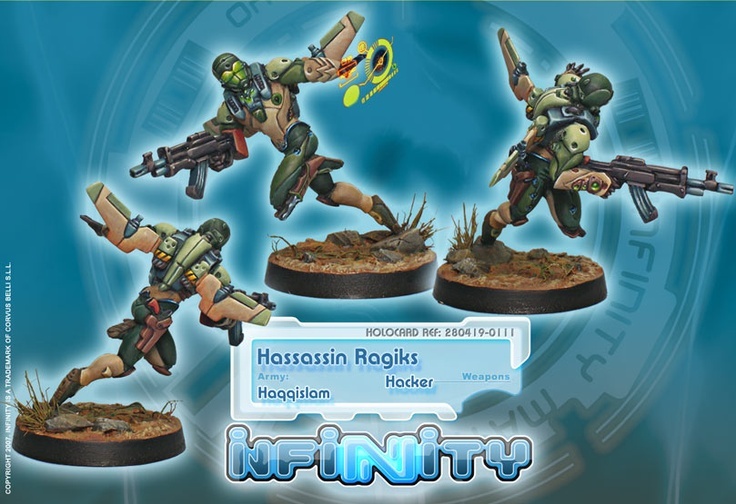 By virtue of their association with the Haqqislamite Government, Ragiks form the Immediate Reaction teams of the army. 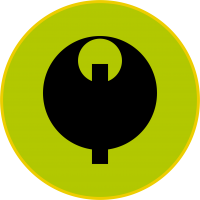 Their training takes place in secret camps in the Moons of the Seven Imams around Bourak. 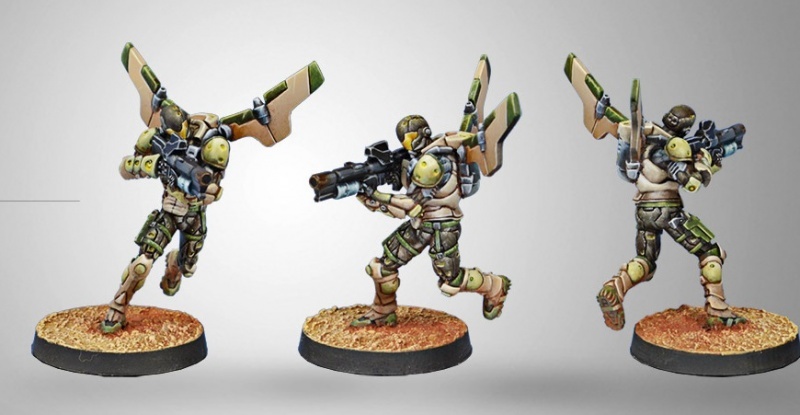 Their main operational purpose is to deploy into the area of operations with celerity, make airborne attacks, carry out combat operations and, above anything, triumph against all odds. 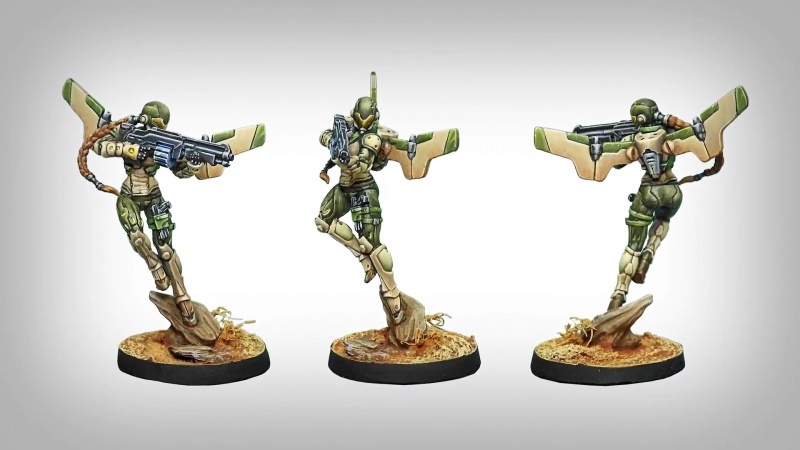 Ragiks are blitzkrieg specialists, and they are prepared to assault, seize and defend a position as a single combat action without relying on external support. They need nothing but themselves to unleash holy hell upon their enemies.